Without quality child care, many women can’t work. 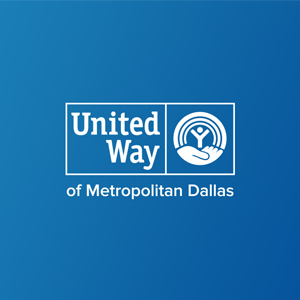 The First Five program from United Way of Metropolitan Dallas provides high-quality childcare to underserved communities in Southern Dallas. Made possible by the PepsiCo Foundation, it gives kids a great start in life, offers mothers a chance to enter the workforce and expands the available talent pool to help employers fill open positions.